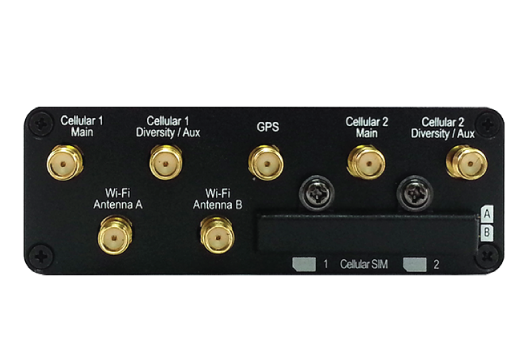 Up to two cellular modems and redundant SIM slots allow you to use up to four different cellular providers for bandwidth bonding, data overage protection or eliminating blind spots. The MAX Transit comes with a customizable captive portal what allows passengers to login with Facebook. As they login, you can use InControl 2 to see insightful reports on user demographics. 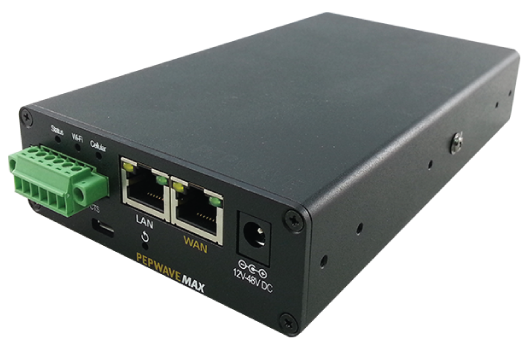 The MAX Transit also supports external captive portals, enabling you to connect to an advertising server. That way, your Wi-Fi hotspots can become a source of revenue. With mounting ears that can be installed from many angles and optional DIN rail mounts, the MAX Transit is ready to fit into just about any space you have available. 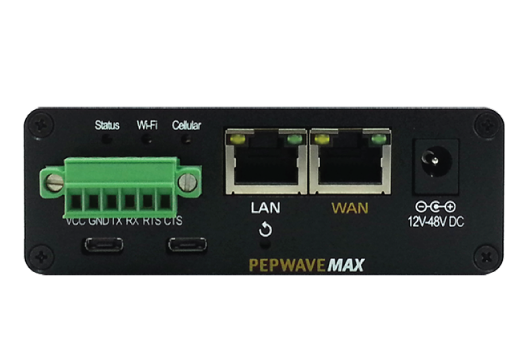 Download the Peplink MAX Transit Datasheet (PDF).